Mirror Universe :: Vol 4 is out! The fourth installment of our M&M Superlink line has appeared on RpGnow, Arima and DDB. 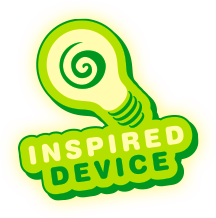 Get virtual with Inspired Device!